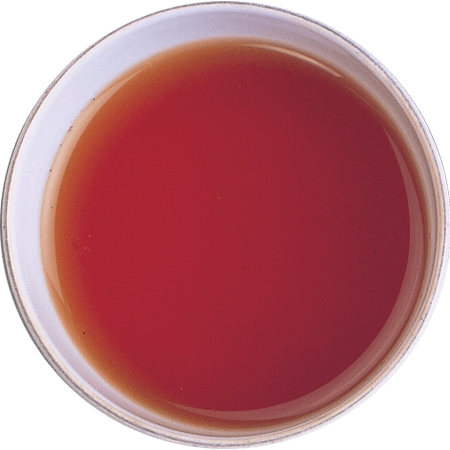 A mellow and refined Single Region Tea from the southern part of Sri Lanka. 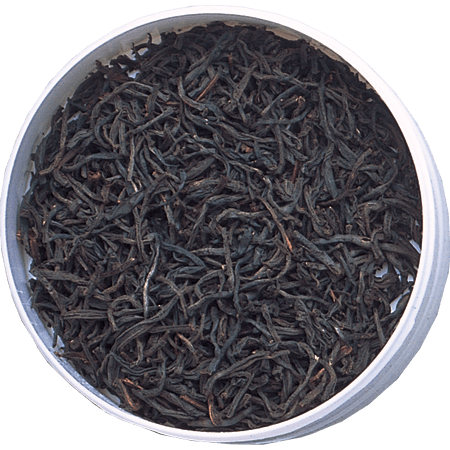 This Orange Pekoe is grown on gardens near the ancient city of Galle. 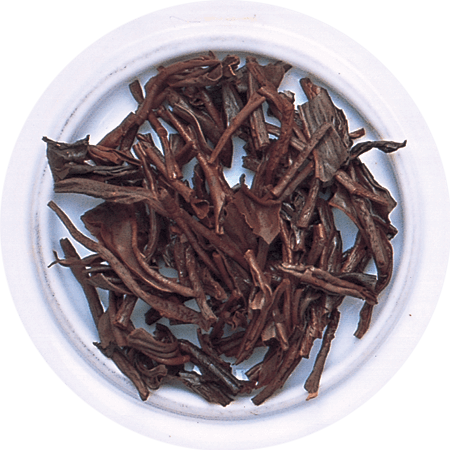 It is clean, wiry and black in appearance and its infusion reveals a coppery hue, and a bright, pleasingly gentle tea. Deep golden orange in the cup, the tea has a malty note and a lightly earthy finish.